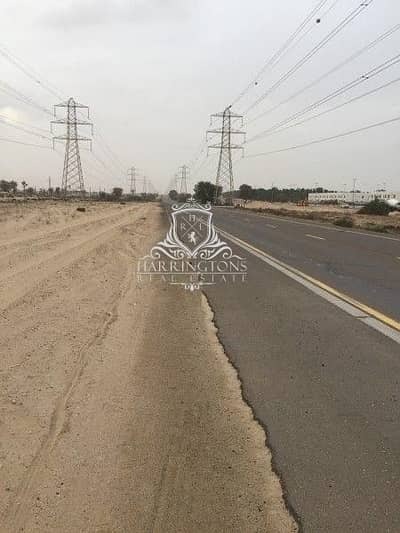 INVESTMENT OPPORTUNITY l HUGE LAND FOR SALE AT AL QUSAIS!!! 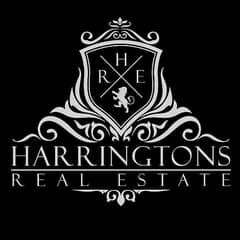 Looking to rent a property in Al Qusais instead? Neighbouring in on Hor Al Anz and the renowned community of Deira and sitting on the eastern end of Dubai is the stunning community of Al Qusais. 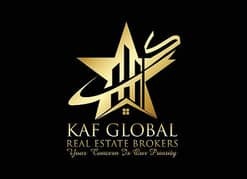 In close proximity to the Persian Gulf and Dubai Creek, the community reflects a much more traditional side when compared to the other real estate of Dubai. 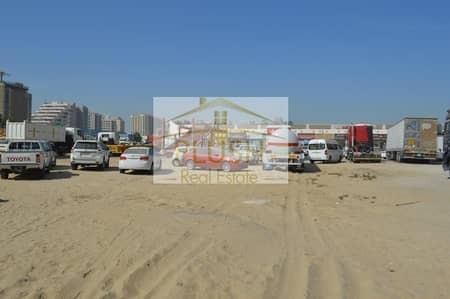 Most of the properties for sale in Al Qusais are largely residential with little commercial real estate in between, mostly consisting of shops and offices. Al Qusais is further classified into three little neat zones or sub-communities that are aptly named Al Qusais 1, 2 and 3. 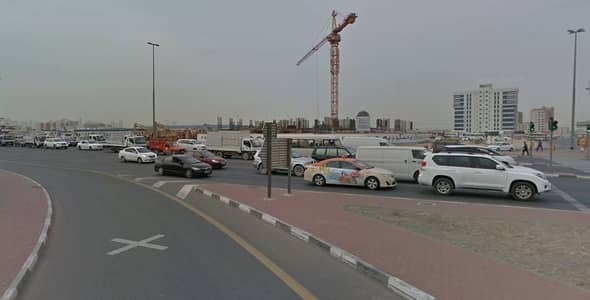 Some industrial territories in the area also lead to the neighbouring city of Sharjah while the master development houses a good number of international educational establishments of well-repute, all easily accessible through public transportation. A vast majority of the residential properties in Al Qusais is made up of apartment buildings. 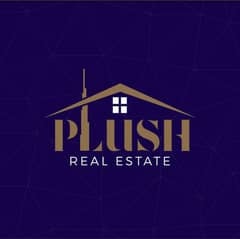 People looking to buy in the community can also go through some commercial properties such as offices and shops that pop up every now and then for purchase. 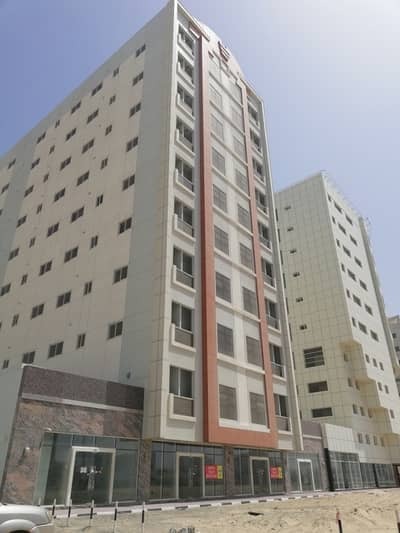 The flats for sale in Al Qusais are studios and 1, 2 and 3-bedroom beautiful apartments that range from 350 to 650 sq. ft., 700 to 1,050 sq. ft., 1,100 to 1,600 sq. ft. and 1,600 to 2,358 sq. ft. respectively. Coming with outstanding leisure features and some of the most exclusive amenities, the flats in Al Qusais are fitted with neat marble flooring, brilliant built-in wardrobes, doubled glazed glass windows, spacious balconies, walk-in closets, furnished kitchens, separate room for maids and some of the most fashionable fixtures. The shops in the community have varying plot sizes that range between 950 to 5,000 sq. ft. The offices have working spaces that range between 200 to 1,837 sq. ft.
Sale prices in Al Qusais are affordable when compared to other high-end areas in the Emirate of Dubai. 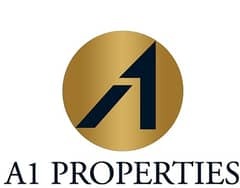 Nonetheless, 1-bedroom apartments for purchase in Al Qusais start as low as around AED 600,000 and 3-bedroom apartments usually go for approximately AED 1,400,000. Al Qusais is brimming with a high number of living facilities that cater to the needs of the residents living in the area. Despite there being several schools in the locality, establishments such as The Westminster School, American International, Dubai Scholars, Crescent English High, Dubai National and The Millenium School are all in the vicinity of Al Qusais 1. There is also the Stadium Metro Station, Splash, The Thumbay Hospital and Lulu Hypermarket close by. Al Qusais 2, for a change, has a couple of consulates in its enclosure. There are schools in this sub-community as well located near the Ministry of Education and Justice. There is another metro-station, aptly named Al Qusais that is easily accessible from Al Qusais 2, close to the Al Madina hypermarket. Al Qusais 3, however, is most famous for the Al Qusais Pond Park which is nothing short of a marvellous sight. Multiple schools, resorts, supermarkets, hospitals, restaurants, bistros, cafes and mosques can also be found in the community. Set at a prime location with some of the most high-end amenities and facilities, the location offers access to public transportation while also housing some of the best schools in Dubai. For that reason alone, the community is quite famous amongst families with kids as well as students studying in the emirate. Offering cost-effective housing options as compared to other areas of the city, Al Qusais has definitely become a reasonable choice to buy in. 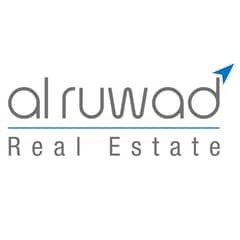 I am looking for Properties for sale in Al Qusais, Dubai, UAE. Please let me know about any suitable properties you have. Thank you.